Archana Prasad, is an artist from Bangalore, India. Her work is a particular conjunction of visual art, technology and urban community art, steeped in design and research methodologies. 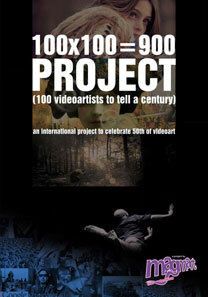 She is a Video Performance artist and has worked with bands like LoungePiranha.in. 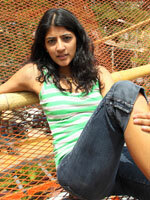 As Founder & Director of Jaaga.in, Archana has a unique artist-activist role.